(Formerly Cooper Interconnect, WPI) 2, 3, 4, or 6 contact configurations used in a variety of audio equipment and lighting systems. Competitive options to Switchcraft and Neutrik. 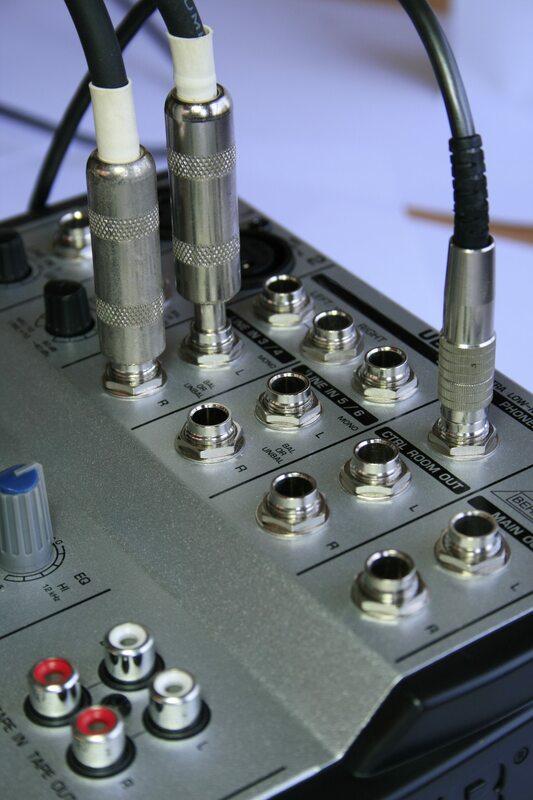 CDM’s 80 / 91 series connectors were originally designed for audio equipment such as microphones , portable audio and sound studios but can also be used on any portable equipment. They are available in 1-6 contact versions that feature nickel plated brass shells, threaded couplings and a phenolic dielectric. Mounting options include cable to cable and cable to panel.